You can count on us to provide you with exceptional service at cheap junk removal prices. There is no job too big or too small for our furniture removal service team.  Our removal specialists are here to help with any size of office clean out. We help remove your construction waste so that you can have your home back to normal. 1-800-RID-JUNK is a junk removal company in Bergen County, NJ. We travel throughout Northern New Jersey helping people get rid of their junk! Say goodbye to the stacks of junk you’ll never use, or have been waiting for the time to get rid of. 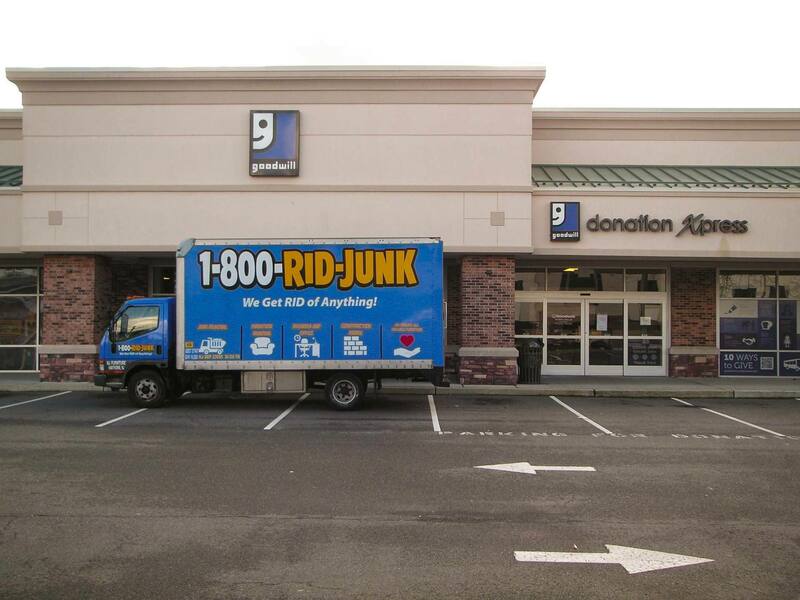 1-800-RID-JUNK is a quick and easy solution to remove all of your junk for reasonable prices.  We offer removal of anything you can imagine, including furniture, appliances, office furniture, donations, junk, yard waste and much more! Clean out your basement, attic, or the entire house with just one company. No need to keep piling up the clutter causing unwanted stress or anxiety. 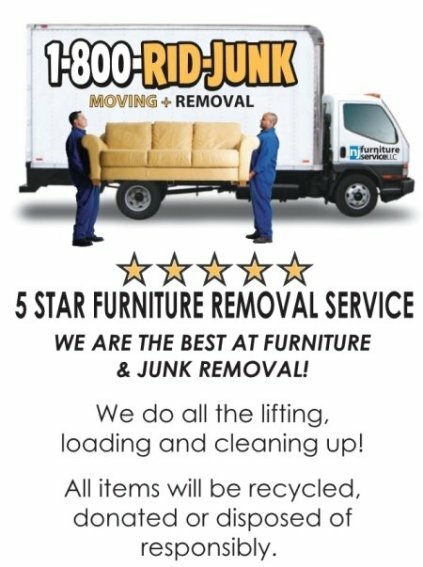 FURNITURE & JUNK REMOVAL EXPERTS! CONVENIENT PICKUP, UPFRONT PRICING, ALL DEBRIS TYPES AND RELIABLE! Lets face it, hauling away junk is a job that no one wants to do. Don’t dirty or damage your vehicle loading up dusty, grimy, heavy and cumbersome materials. Don’t waste your time sorting, moving, cleaning or waste your gas hauling. It is our job to do all of those things and take the pressure off of you. We are a fully licensed and insured junk removal service located in Hawthorne, New Jersey. 1-800-RID-JUNK provides professional and quick junk removal to Allendale, Franklin Lakes, Wyckoff, Ridgewood, Glen Rock, Ho Ho Kus, Saddle River, Oakland, Ramsey, Mahwah, Fair Lawn, and Paramus. Our state of the art equipment and junk removal crew are like no other. We pride ourselves on delivering the best customer service in the industry. That’s why we have a great customer base in Northern New Jersey and receive great referrals and reviews! We assist homeowners and businesses with Junk Removal in Bergen County and Passaic County. Some of the towns we provide junk removal services are: Allendale, Englewood, Franklin Lakes, Wyckoff, Ridgewood, Glen Rock, Ho Ho Kus, Saddle River, Oakland, Ramsey, Mahwah, Fair Lawn and Paramus.